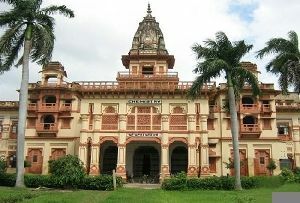 The embodiment of love, Lord Krishna is revered as the most endearing of the Hindu gods. 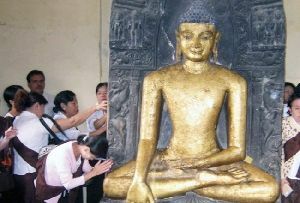 He is fondly remembered for his charm, his mischievous pranks and his amazing exploits. 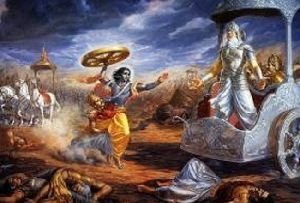 As the charioteer and preceptor to Arjun in the well-known battle of Kurukshetra, he exposed to the world the supreme truths of life. 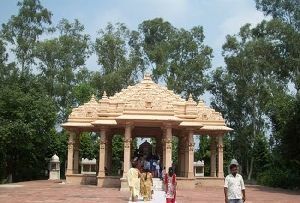 Shri Krishna is the incarnation of Lord Vishnu. 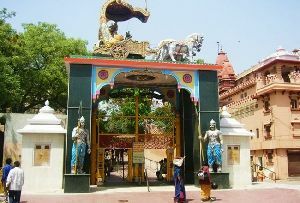 Mathura is the birthplace of Shri Krishna. 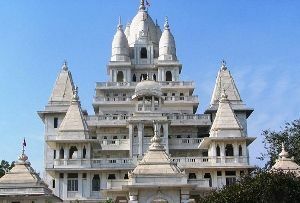 Mathura is a city of temples and shrines flocked by thousands of devotees who come to visit the city of Lord Krishna. 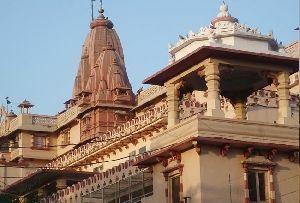 A fine temple at the Katra Keshav Dev marks the spot that is believed to be the Shri Krishna Janmasthan - the birthplace of the Lord, by his devotees. 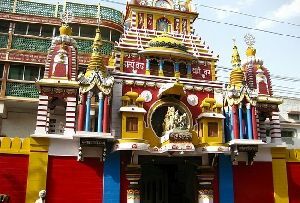 The Vishram Ghat is dotted with attractive temples and some of Mathura's most significant shrines are found here - the Mukut Temple, Radha-Damodar, Murli Manohar, Neelkantheshwar, Yamuna-Krishna, Langali Hanuman and Narasimha temples. 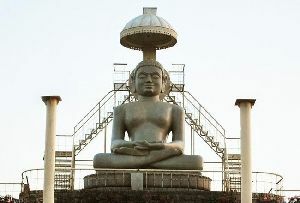 The baithak of the famous Vaishnava Saint, Shri Chaitanya, is also near by. 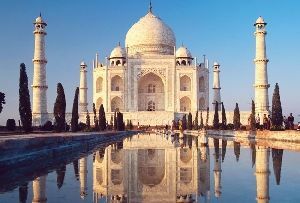 The aarti held at the Vishram Ghat each evening is not to be missed, for the little oil lamps that are floated on the river set the placid water as sparkle with myriad iridescent lights. 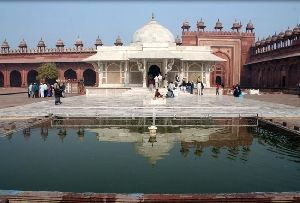 Devotees across the world lit the lamps and make it float on the water. 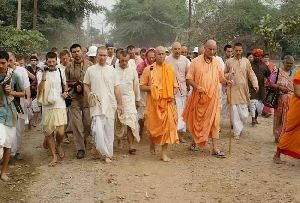 It is a striking sight to catch the glimpse thousands of devotees praying with devotion. 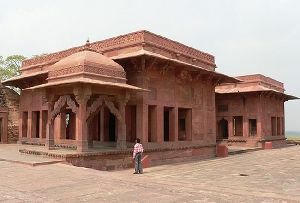 No pilgrimage to Mathura is complete without a visit to its kunds. 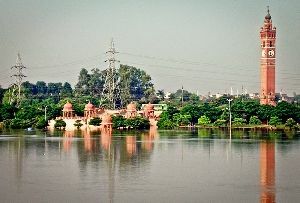 This kunds are placed very near to Mathura Vishram Ghat. 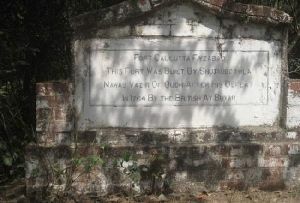 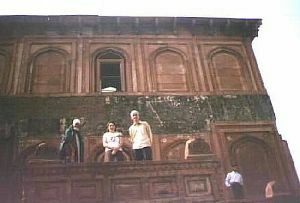 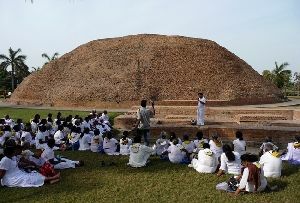 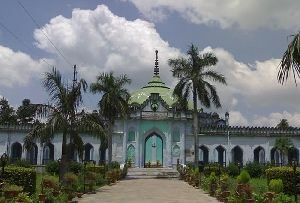 Tradition has it that there were 159 earliest kunds in all. 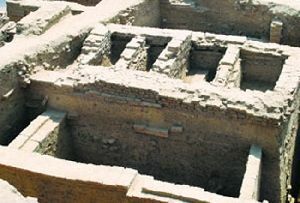 Of these only four survive and can be found. 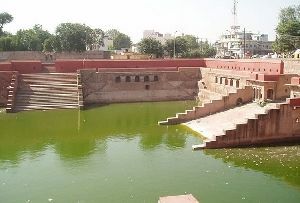 There is the graceful Shiv Tal, the more eminent Potara Kund linked closely with Lord Krishna besides the Balbhadra and Saraswati kunds. 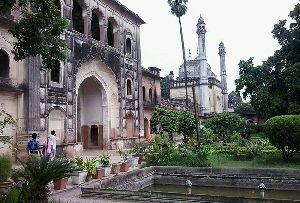 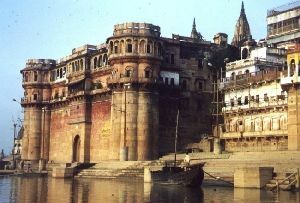 The town of Mathura along the Vishram Ghat boasts of a number of Shaivite temples as well. 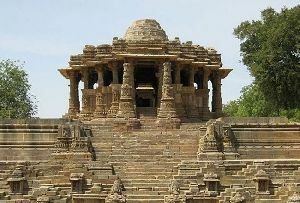 The eminent one among them is the Bhuteshwar Mahadev Temple to the west of the town, the Gokarneshwar Temple in the north, the Rangeshwar. 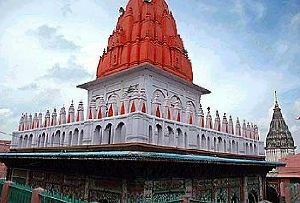 Mahadev Temple to the south and the Pipaleshwar Mahadev Temple to the east are equally visited by devotees. 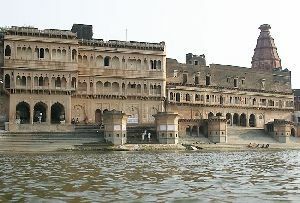 It is at Vishram Ghat in Mathura that the traditional parikrama combining of all the chief religious and cultural places of the city starts and ends. 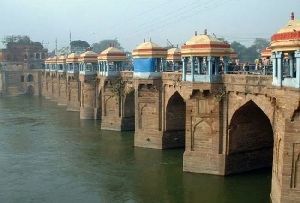 The 12 ghats to the north of Vishram Ghat include the Ganesh Ghat, Dashashwamedh Ghat with its Neelakantheshwar Temple, Saraswati Sangam Ghat, Chakratirtha Ghat, Krishnaganga Ghat, Somatirth or Swami Ghat, Ghantagharan Ghat, Dharapattan Ghat, Vaikuntha Ghat, Navtirtha or Varahkshetra Ghat, Asikunda ghat and Manikarnika Ghat. 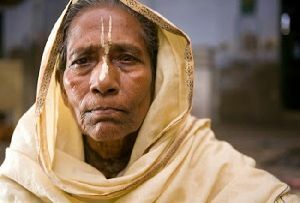 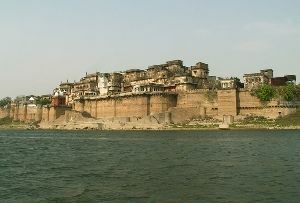 To the south, there are 11 Ghats - the Guptatirth Ghat, Prayag Ghat marked by the Veni Madhav Temple, Shyam Ghat, Ram Ghat, Kankhal Ghat, the site of the Janmashtami and Jhula festivals, Dhruva ghat, Saptrishi Ghat, Mokshatirth Ghat, Surya Ghat, Ravan Koti Ghat and Buddha Ghat. 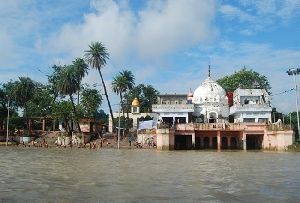 Take a visit to this auspicious Vishram Ghat in Mathura which is one of the places to attain nirvana. 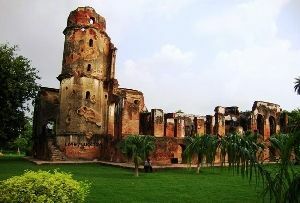 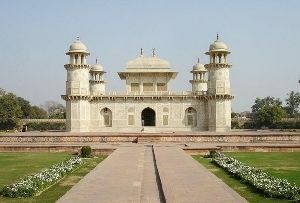 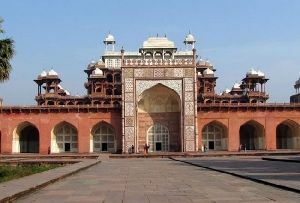 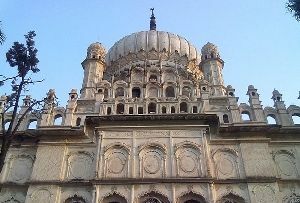 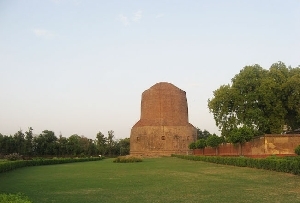 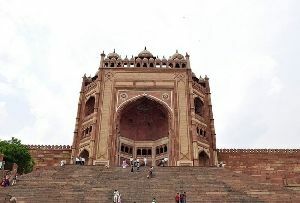 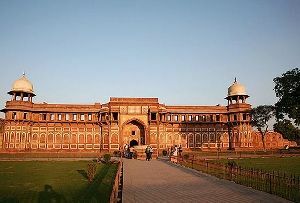 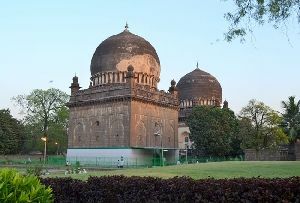 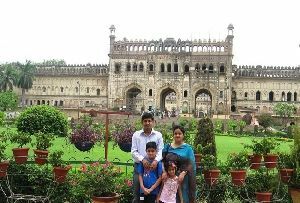 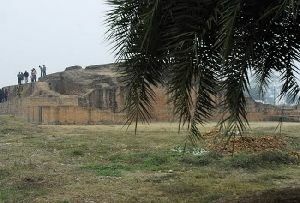 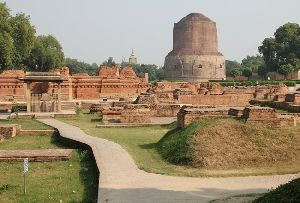 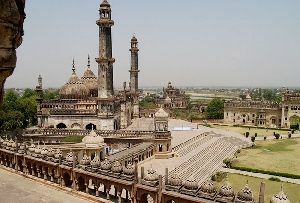 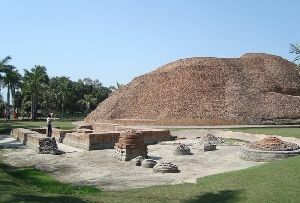 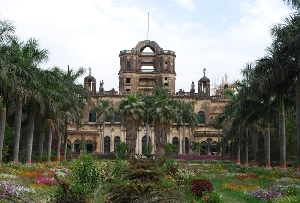 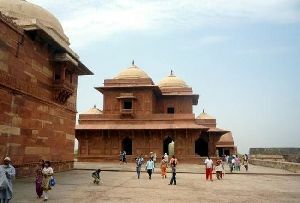 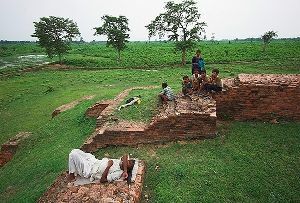 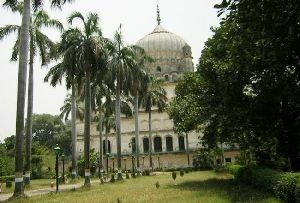 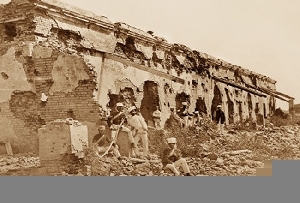 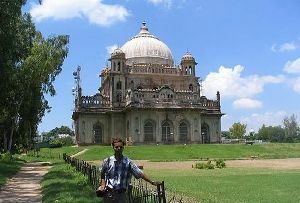 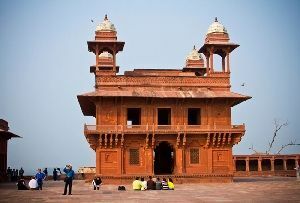 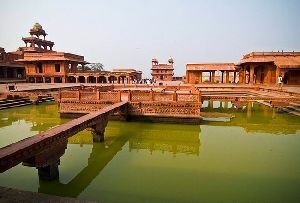 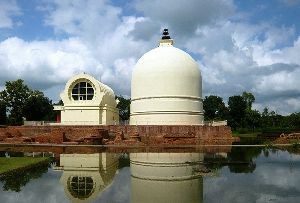 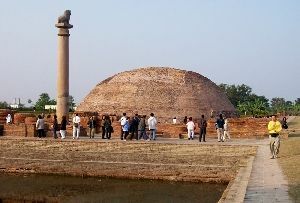 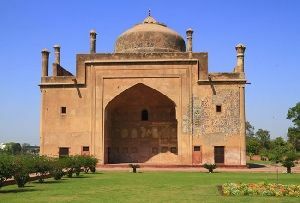 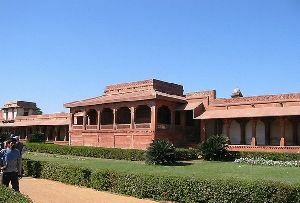 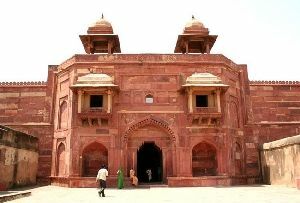 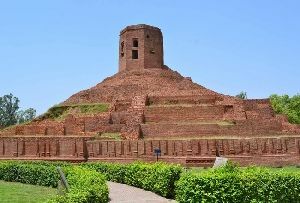 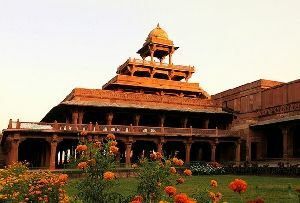 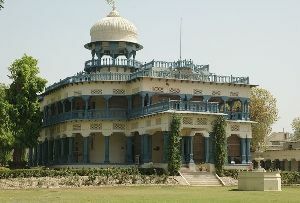 It is located on the banks of Yamuna River.